Noa is a North Sydney based guitarist who has experience in a wide range of genres. He believes in teaching his students what they want to learn while incorporating theory and technique practice. Noa strives to help his students find their own identity in music and will encourage their musical growth as guitar players and musicians. 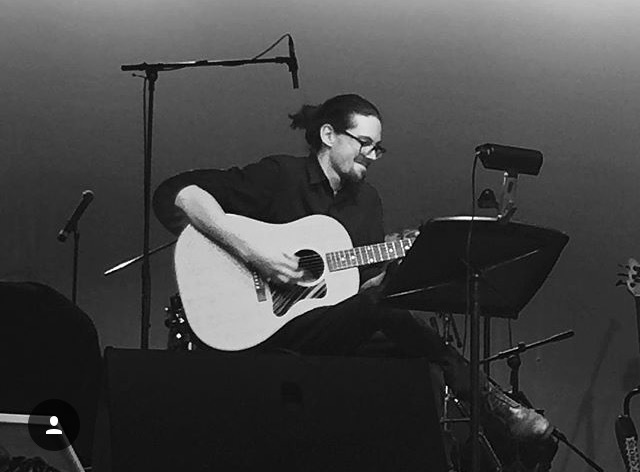 He has experience teaching guitar to students aged 6-12 as well as older students. He has completed his Bachelor of Music majoring in Performance from the Australian Institute of Music. 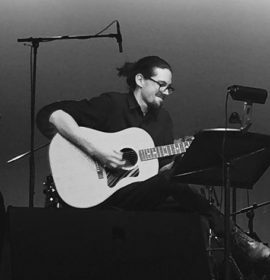 As a teenager Noa completed the Rock course at Rock God Music School on the central coast and he has continued to further his study of both electric and acoustic guitar in genres such as bluegrass, folk and jazz.